COMMON SENSE !! huh !! 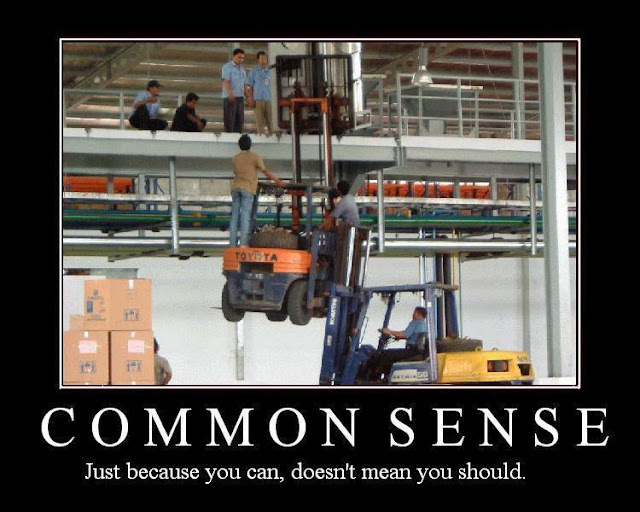 - Just For Laugh: COMMON SENSE !! huh !! COMMON SENSE !! huh ! !